First of all this is a long post and I am not trying to sell you anything, these are some tips and tricks I have collected and have or will be using. I am totally honest too!!! 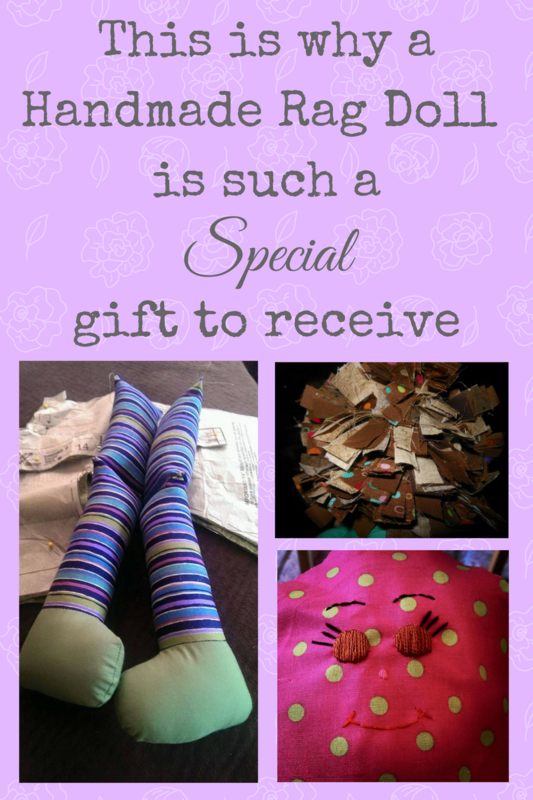 Hey check out this cool #sewing #blog I found, her #ragdolls are unique. go to https://t.co/I1084YegXz to see for yourself. See how easy it is to get a new follower and a retweet. To do this I tweeted this tweet this morning and then clicked the embed this tweet button (this where the 3 small periods are) then I changed the blog to HTML and pasted it in and then changed back to visual. Easy and I think it should work great!! I also like the look, more professional, if you look on many of the big bloggers they have all kinds of easy buttons. One thing I hate is a pop-up to join a email, I will leave a website if its to pushy, so remember that. This post isn’t really for brand new people to twitter, it’s to better understand how to get more followers once you feel like you have stalled a bit. I only recently started re-using my twitter, I have had it for years but focus most of my energy on facebook, so I was only tweeting shares, pins, and youtube videos. Now I tweet all day, I am trying to boost my business and blog more, Facebook has really blocked me for getting the right attention. For example, I have a Facebook page with 8,000+ likes/followers but my interactions (posting 3 to 4 times a day) is only in the 1,000’s for the week, that is really bad. So with that said I was research all kinds of tips, tricks, and info about how to tweet better. 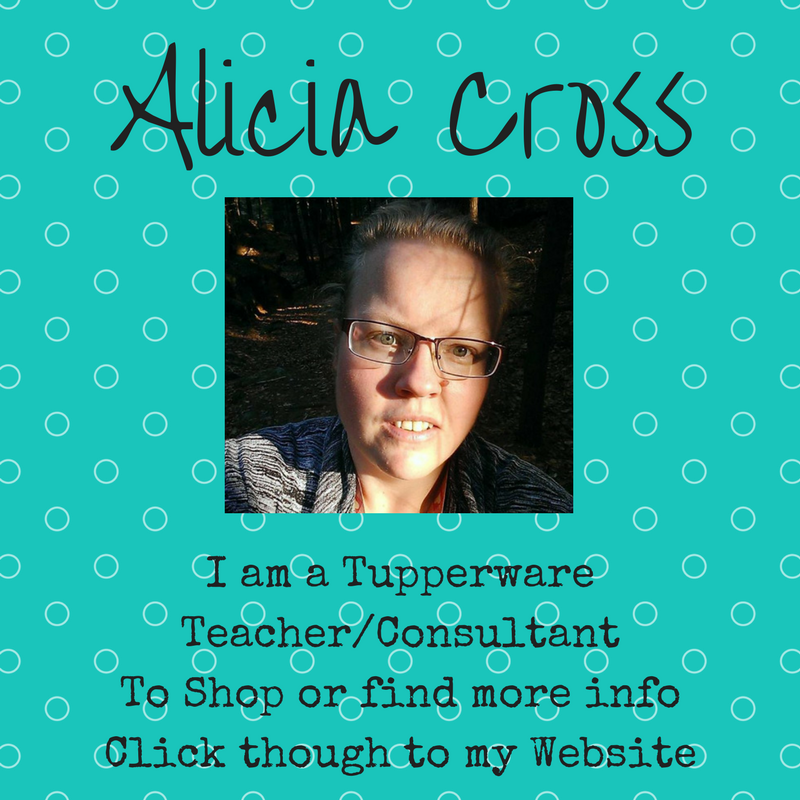 I also am trying to use my blog more with lifestyle, family, and my sewing business. This is what I found and how I applied it to me tweets, if you have any comments feel free to add them. I am open minded and love learning new things. One general idea is to use hashtag (with up to a 55% better chance for a retweet) and the right ones, so I found that hashtag can be used to link your tweet to a community of like minded people. They can also be used to join a conversation with many many people. The optimal amount of hashtags in one tweet to 2 or 3, yes I am bad at this I want to hashtag everything. So now I try and mix it up in my tweets and not go over 3 hashtags. Also make sure you are using the right hashtag, for example I make rag dolls and I hashtag ragdolls and I keep getting cat followers. Rag dolls are cats, I had no idea until some on the street asked me how much a rag doll was, I asked her what size?, she looked at me and said you don’t sell cats, I said rag doll toys. 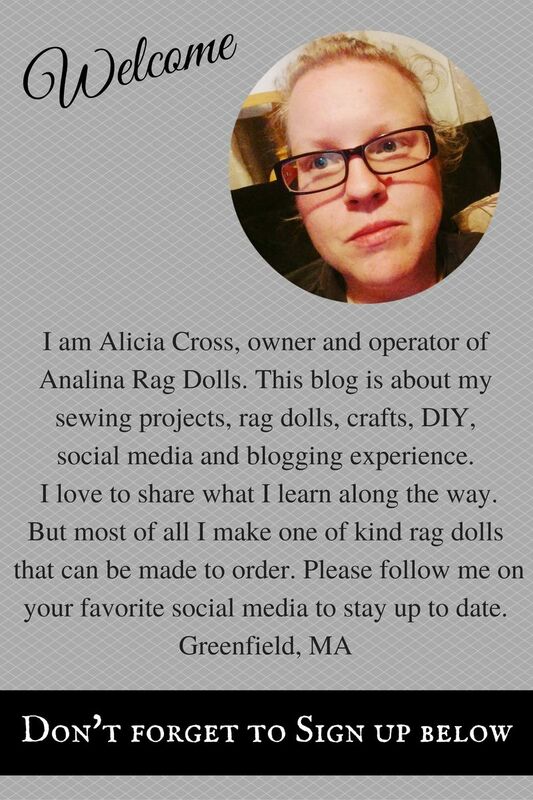 For those of you in business feel free to make your own hashtag, I use #analinaragdolls so if someone clicks it they will see all my stuff. My research said it was okay to make your own hashtags, you never know what will trend. But in general I try to use popular hashtags, they should pop up when you are posting to tweet. I also read that you should research hashtags (search in the twitter search box) to see what’s happening, some hashtags have no active. So it’s a fine line between creating and using popular hashtag but you can practice and see what’s working for you. I also watch trending hashtag to join in with a bigger group of people, twitter lets you pick from a few different trends to watch, this go right on the side of your twitter page, easy. I follow usa tends, I was following world but it was too broad for my liking. You can see what’s trending and how to use it to boost your account. For example, I saw that Easterweekend is trending so I put on of my youtube video with that hashtag, it was easter based, and posted it. But is in general just make a comment with that hashtag or retweet some others. One final short tip I just found, use your hashtag at the end of your tweets. I just tried it and got more interaction on those 2 tweets but I am not sure if it hashtags or the content. Next is following accounts similar to yours, I follow several sewing companies and such. I don’t see how this gets you followers but I do see how liking and retweeting their stuff can get you followers. Interacting with people with similar interest can get you some new followers but for me I want customers. I can’t figure out how to get more of them but all followers are possible customers, right?? I also read in several place that you shouldn’t follow more the 2,000 people until you have more than 2,000 followers yourself. Not sure why but I am guessing it so your profile looks better, such as more people like and trust you than you like and trust. Does that make sense?? One more tip don’t feel bad about unfollowing followers, I go through my followers regularly and unfollow all those that don’t follow me unless they are someone I really want to follow like news or the president. I use Crowdfire to see who recently unfollowed me, it’s easier than go through thousands of followers. I have also started following almost anyone who likes or retweets my post, just to see and interact with them more. And again I can unfollow them if I don’t like that they are about. Like everything else do what makes to comfortable, I will say doing a follow for follow will getting you a lot of junk but after a while you can unfollow or mute them. The more retweets you get the more people you should reach because each retweeter has an average of 208 followers. There are a few ways to get retweets but the number one way is to ask, hashtag retweet and saying please really works. Tweets with photos are said to get more attention (up to 150% more retweets) then those without but with that said the photo has to be good too. I know I am tuned off by bad photos but a nice clear photo gets my attention and I will retweet most of the time. Photos with info on them can also get peoples attention fast and want them to click on a link or share your work. Yes I am guilty of posting bad photo but its a work in progress. Video clips can also work, either through youtube, vine, and instagram. People like to see things!! Also don’t be scared to tweet photos of yourself, your office, your dinner, yes people love behind the scenes looks. I like to tweet photos of everything, mostly my sewing projects and my rag dolls. But for some reason dinners get a lot attention. I am guessing it just makes you more relatable and shows you are a real person. Yes interact with your followers, ask questions, make comments, reply, and thanks them. I have noticed people will retweet thank yous and answer or replies to their questions. I like to do polls, get your followers involved so let them feel like they are a part of something. I love to ask for advice too, it’s not bad to ask for help even if you don’t need it. People love to feel useful or that they may be needed. It also works on Facebook and blogs. So interact with those people you want to follow you back, like bigger business or someone interested in the same things. I follow a few sewing boutiques and pattern makers, a couple follow me back but I still tag them and hashtag them to interact. The hope is others interested in the same product will find me and follow me. Even if they aren’t seeing the tweets their customers are, right??? Start a conversion with a unique hashtag and see what happens, I am going to try this soon. I need to think of a good time and hashtag for this but may do hashtag their name and chat. If you don’t want to start a chat you can join in on some already established ones. Here’s is a HUGE list of them – chat schedule. Twitter gives you 140 characters to tweet at one time but from what I have read you shouldn’t use them all. The best length is between 70 and 100, that seems short to me but try it and see if it works. This one is really difficult for me, I need to use all my space, get the best bang for your buck, so to say. I am working on this as I write this, it does take a while (21 days) to change a behavior. I guess I need to tell myself short and sweet!!! There is a general minimum amount of tweets you do tweet a day and that is 5 but there is no limit. Keep in mind a tweets life is about 14 to 24 minutes so tweeting that often may be best. I am going to say you don’t want to tweet every second but as you go through out the day tweet and share what you are doing and promote your interest/business. There are some words people love to see like: you, please, retweet, post, DIY, how-to, giveaway, free, and more. Here are some more Keywords In general people like free or discounted stuff, and words that empower them or call them to action like do it yourself or please retweet. I have also found that people like family, love, weather, and natural. I like to tweet about my family and struggles and happiness, people like it. This is a trick unlike Facebook, twitter seems to always be active so post anytime but I noticed more tweets later in the day. I am guessing its a time zone thing because I am on the East coast. I think the content is more important than when you post. I did read that only 19% of small business owners tweet on the weekend so there is a great opportunity to get more attention. Also more people are on twitter on the weekend so that is a win win, Right? Make sure to share articles, useful pins, other blogs, and other good resources. I know my social media pins seem to get a lot of likes and retweets, but I am always looking for good info about marketing. Share quotes and other memes, I would say to stay positive of relevant to your interest, I love retweet sewing memes (funny one’s at that). 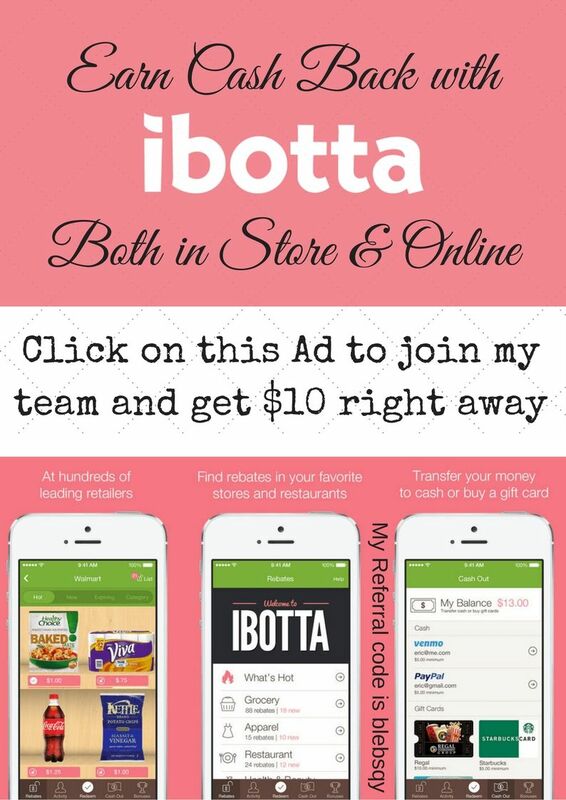 Bonus make your own sharable information and drive more traffic to you. Again win-win. I hope all this is helpful but at the very least I learned a while lot, please follow my Pinterest Board for more useful information and infographics. I have found that tweeting a varied of tweets can be helpful to reach a wider audience. I trend to tweet about my business and my life; my kids, dinner, and anything else. It also helps people get to know you better not just trying to sell or promote your stuff all the time. Follow Analina Rag Dolls’s board Understanding Twitter on Pinterest. Really useful thanks for sharing! I think that following people, retweeting and sharing photos are the top best tips. Whenever I share a photo I get a 50% better engagement rate. Also hashtags! Thanks for the advice and sharing with #StayClassyMama!